Nestled into the South Island's north-east corner is the region known as Marlborough. All those who travel to the South Island by ferry will arrive in the Marlborough town of Picton and then most - for some odd and inexplicable reason - will hot-foot it straight out, headed for elsewhere in the country. That means less sharing required to enjoy the gorgeous beaches, the native forest and the heavenly waterways including the utterly breath-takingly stunning islands of the Marlborough Sounds. Add into the mix copious quantities of high quality seafood and some really fun food festivals, globally acclaimed award-winning wines and wineries and you have a region which is, in its entirety, a playground in general for the outdoors lover and an incredible tourist destination. All of this is blessed with the nation's best climate, chock-full of sunshine hours and warm temperatures. There are some truly outstanding things to experience here of both the man-made and the natural variety including the only surviving convict transport ship in the world (which you are allowed to board and explore). On the Mother Nature front, Marlborough is home to one of the most acclaimed and ethically sound dolphin watch and dolphin swim outfits in the country if you happen to want to tick that particular dream off your bucket-list. And there is some great news for all those backpackers who want to linger here. The thriving wine industry creates a plethora of jobs for those with working holiday visas so if you time your visit with the picking season you'll see the noughts on your bank balance increase in no time. For many, simply sitting and gazing upon the endless shades of blue and green represented by the coastal waters here is enough. However, some of us simply itch to be out upon it exploring and luckily there are plenty of ways do that. Kayaking and canoeing are popular here and little wonder. The calm, sheltered waters of the Sounds in particular are a kayaker's heaven and the low noise level nature of your watercraft raises your chances of some real quality wildlife spotting. Kayak and canoe hire can be found just about anywhere for those who want to head out under their own steam. There are also any number of guided tours up for grabs no matter what your level of fitness or paddling ability is. For all those who arrive on the South Island by ferry from the North Island (and what a stunning journey that is) Picton is the arrival port. Once nothing more than a fishing village, Picton somehow manages to retain some of that old days charm but today it is actually quite a bustling port, aside from the inter-island ferries. 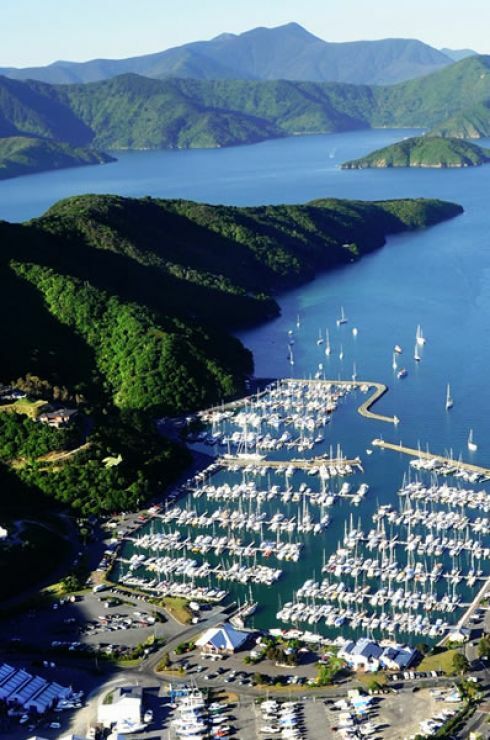 Fishing boats, tour boats, dive boats and pleasure craft of every shape and size rock up here; Picton is even a berth for large passenger cruise ships. So, perhaps little wonder Picton is all about the waterfront, the tucked away coves, the sparklingly clear waters and all things which revolve in and around the water itself. And so it is with Picton's main draw – the Edwin Fox. This museum could be described as a 150 year old ship – which is what it is - but that doesn't begin to cover it. This incredibly historically significant craft happens to be the oldest surviving merchant sailing ship on the planet, the last remaining convict ship and overall the 9th oldest ship in the whole world. The Edwin Fox took on several guises in her life which included Crimean War troop carrier, emigrant ship, cargo ship and convict transporter and today, unlike so many other ancient surviving craft, allows visitors inside and on-board. The adjoining museum exhibits items unearthed during the ship's various restoration and preservation projects. For some considerable time before European settlers clapped eyes on New Zealand, the Sounds were home to Maori who sustained themselves with the plentiful seafood found along the seemingly endless coast and within the inlets, coves and bays. Seafood is still very much a theme of this region and the whole area is alive with any number of quality independent eateries and dining establishments – from fish and chips to gourmet choices. And it isn't just culinary treats for which this region is famous. 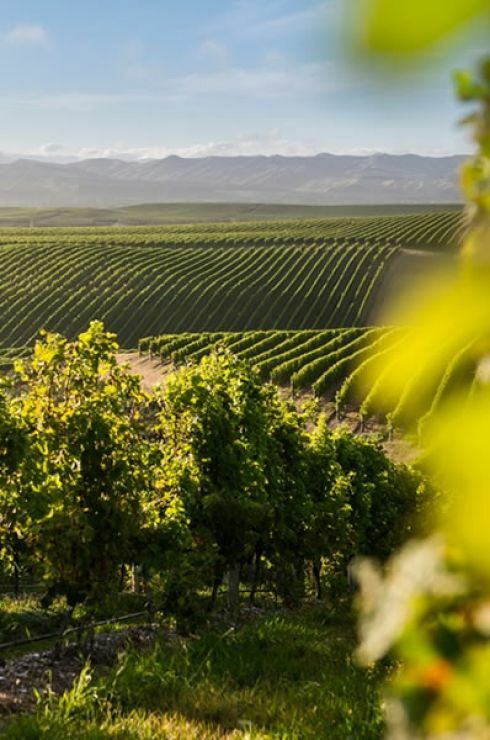 Marlborough has a reputation worldwide for its top-notch quality wine production including what many of the wine-world's experts consider to be the finest Sauvignon blanc found anywhere on earth. With more than 100 wineries around, exploring and sampling is easy. Grab yourself a 'Wine Trail' map and rent a bike or sign up for a tour. And don't think this is a jolly just for the posh crew – this is New Zealand after all – think of it as a glorified pub crawl and lots of fun. If you're likely to be in the area in February get yourself to Blenheim to be part of the annual Marlborough Food and Wine Festival. The lively festivities alone - complete with live music entertainment - make it worthwhile but with everything from clams to coffee and from artisan ice-cream to avocado patties food and wine lovers are going to be in heaven. Alternatively you can check out the Havelock Mussel and Seafood Festival held in March which has something of a quirky music festival vibe to it. It really doesn't matter how you do it – just make sure you do do it.....get out on the waters of the Sounds that is. New Zealand has landscapes aplenty which make you go 'oooh' but nowhere is that truer than in this enchantingly lovely area where colours seem impossible in shade, variety and intensity. Additionally, all kinds of interesting things are going on around the coast here which you might like to get a closer look at. You can hop aboard a boat which has no other purpose than to weave you in and out of this remarkable landscape. But there is plenty more on the menu such as trips which takes you on a visit to a mussel farm, to go in search of bird-life, to explore the historically significant or offer story-telling cruises full of Maori myth and legend. Life here is all about the water and there are plenty of outfits ready, willing and able to get you out there no matter what your interests. Queen Charlotte Track (Image Credit: MalboroughNZ. Where walking and biking are the theme your options in this area are so plentiful they would keep you going for years. Trace the track and trail options over a map of the Marlborough region and you would end up with something resembling a crazy spider web. On the menu are everything from relaxing strolls like the coastal 1 km Lower Bobs Bay Track looking out for wildlife on the way to the full nature immersion 71 km long Queen Charlotte Track. This last can be taken on in its entirety or you can simply choose your favoured chunk. Regular boat pick-up services mean you can mix and match sections of this stunning walk if you are short on time or don't want to cover a particular section. But lingering here is not hard among this labyrinthine wonderland of water where verdantly cloaked hills tumble down to serene bays, treasures both hidden and historical are waiting to be discovered and the whole is packed to the gills with protected areas teeming with life both on the land itself and in the water. Biking options are also well varied. You can rent your own bike and simply get out there exploring, you can combine it with a kayak trip or you can sign up for a tour which will guide you to all the best spots. Suffice it to say there are heaps of opportunities for getting wonderfully lost in the wilderness by either pedal power or your own two feet and where you are unlikely to see another person. 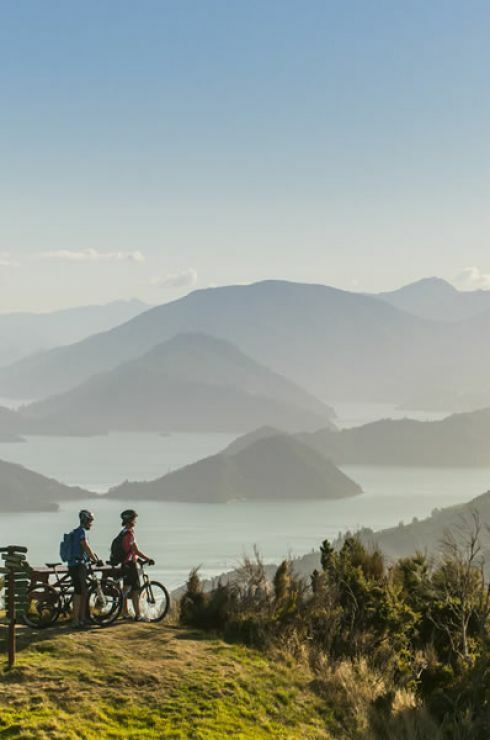 Many routes – including the Queen Charlotte Track - radiate from Picton making everything super-accessible. The Department of Conservation have wonderful resources for walkers and bikers which include detailed maps, route information and trail advice. Head 10 km east out of Blenheim and you will arrive at the Wairua Bar – the area where river meets Pacific Ocean. Very pretty it certainly is but not in any other way especially remarkable until you learn that here in the 1940s a schoolboy unearthed what was to become the country's most significant archaeological discovery. Carbon dating of what was found here dates the site to around 1100-1350 AD but certain items unearthed were known to have come from Eastern Polynesia which means right here was quite possibly the very first point of colonisation. In other words – the human settlement birthplace of an entire nation. The bones of seals, fish and the now extinct giant bird – the Haast eagle – were found in several unearthed hangis at the site. If you want to take a peek for yourself get along to the Marlborough Museum in Blenheim where the site's numerous fascinating finds are housed. 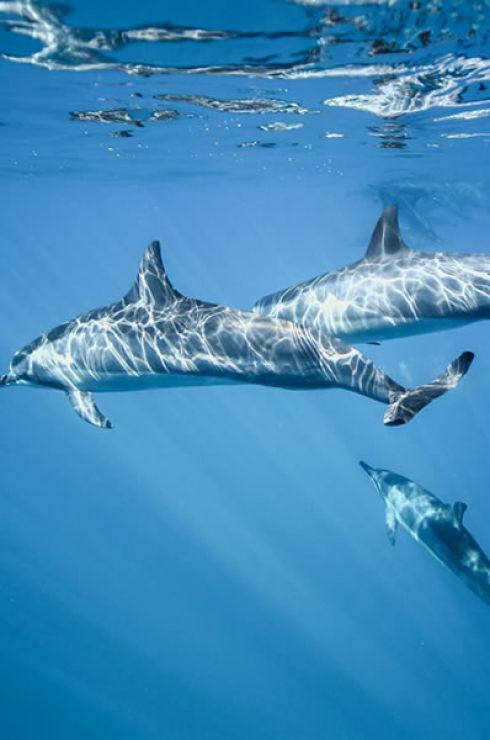 There are a few places in New Zealand where you can swim with wild dolphins and so rich are these waters with cetacean life (whales, dolphins and porpoises) that the sight of dolphins cruising by is fairly commonplace should you spend any time at the beach. However, this region is especially spoiled because the waters of the Sounds are home to no less than five species of dolphin. These include the highly acrobatic dusky dolphin, the dolphin most recognisable to the majority – the bottlenose, orca or killer whale (the planet's largest dolphin), common dolphin and the world's smallest and rarest marine dolphin – Hector's dolphin - which you won't encounter outside of New Zealand waters. So, should you be intent on catching a glimpse of these magical creatures at play in their natural environment or hanker after the highly privileged opportunity of swimming with them you'll never have a better chance of making that particular dream come true than here. To boot, should you want a personal dolphin encounter but are a little lacking on the swimming confidence front the Marlborough Sounds are ideal because they are sheltered, calm and often swimming-pool flat. 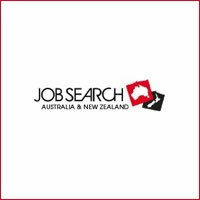 Finally, but rather importantly, one of the most lauded, conservation body-endorsed and respected outfits in the whole of New Zealand operates from Picton - E-Ko Tours.